Another in my occasional series of ‘off the beaten track’ landscape photography locations. This time, a spot right next to one of the busiest Snowdon trail heads, but a small valley wild camp with no one else in sight. 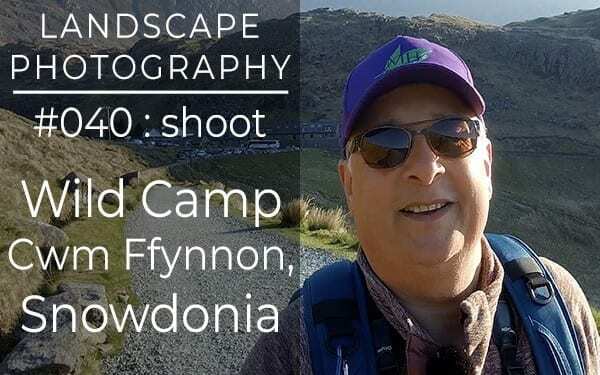 My location was in Cwm Ffynnon, near Moel Berfedd.